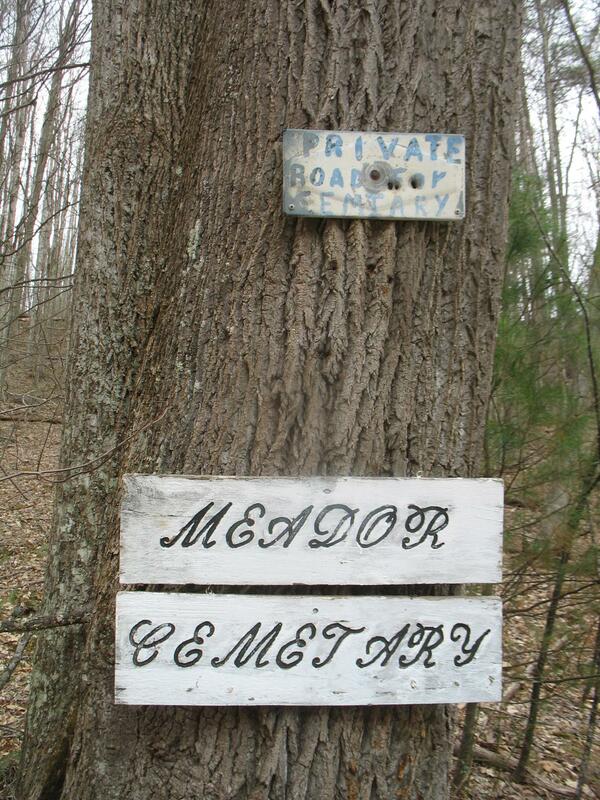 Located in a meadow behind a house and forest, west of Old Pluto Rd. (Pinch Creek Rd.). not far from Pluto Church on Pluto Rd. (27) near its intersection with Pinch Creek Rd. (which becomes Spade Mine Rd.). 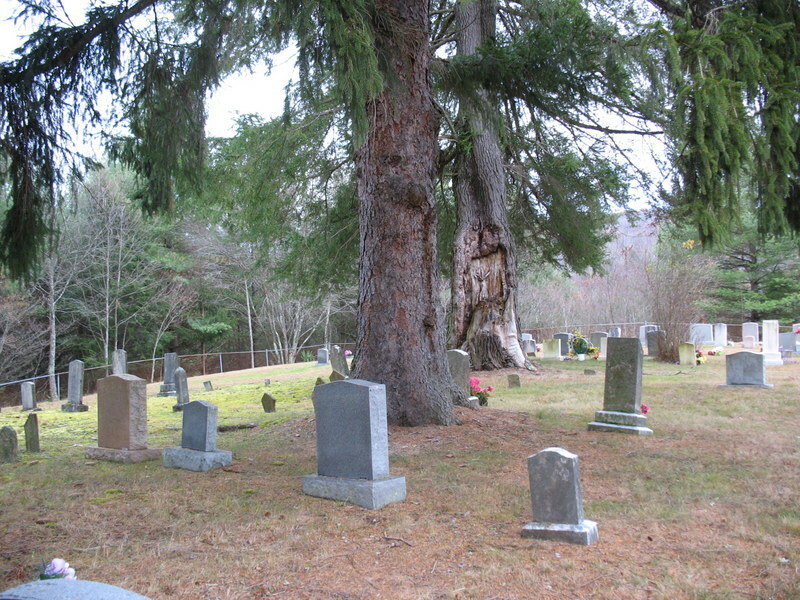 Mary's husband, Arthur Richmond, is buried in Richmond Cemetery in Bragg, WV., along with their son, Luke.